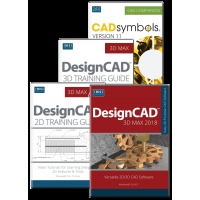 TurboCAD is a popular solution for woodworking. 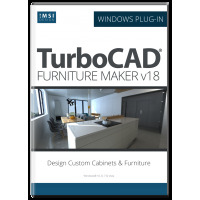 TurboCAD.com offers special plug-ins and training specifically for woodworkers to design custom cabinets and furniture. 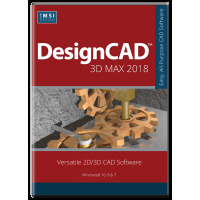 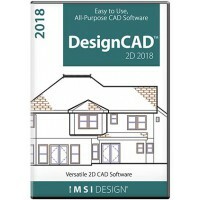 Upgrade from DesignCAD 3D Max pre v23 at a special price!